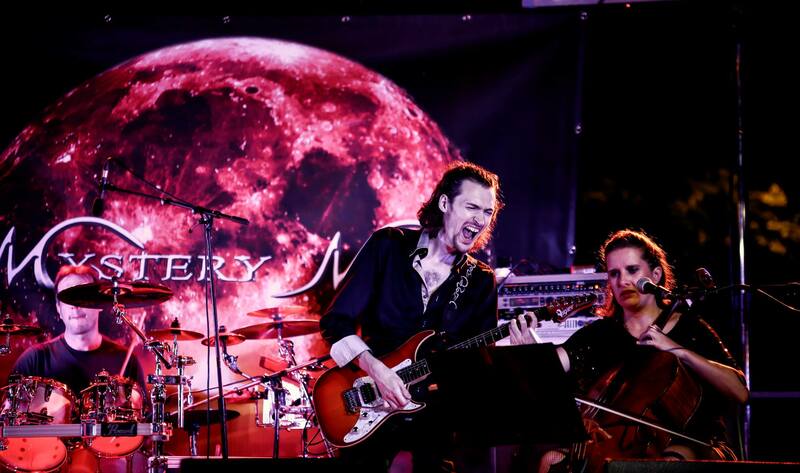 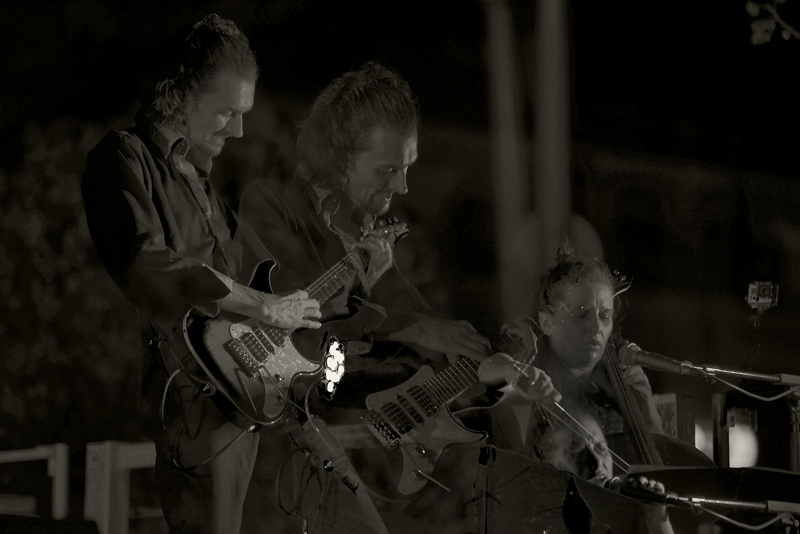 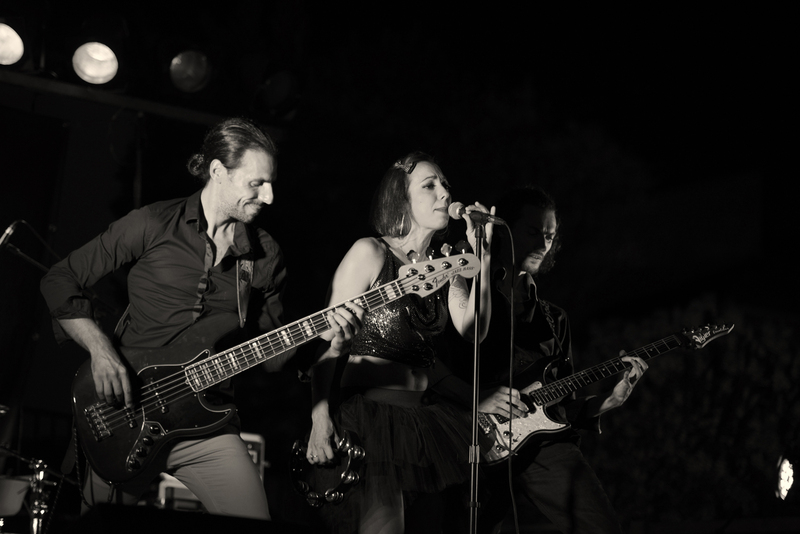 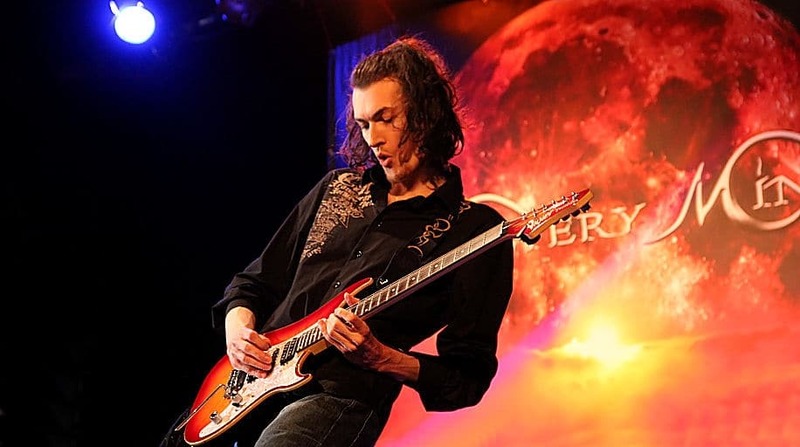 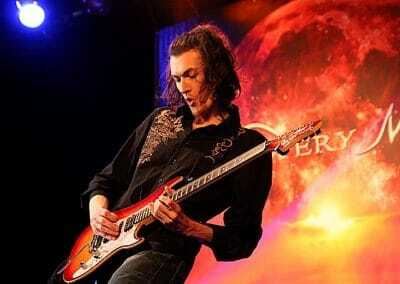 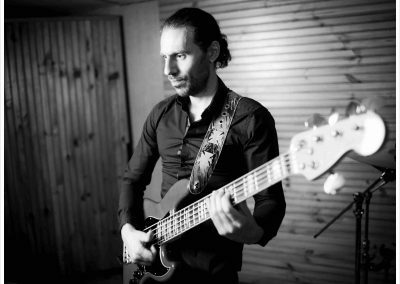 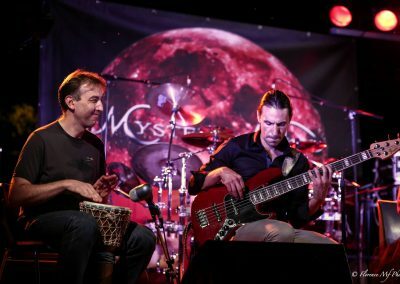 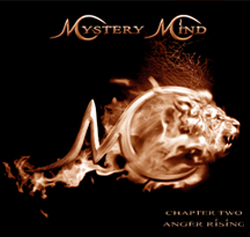 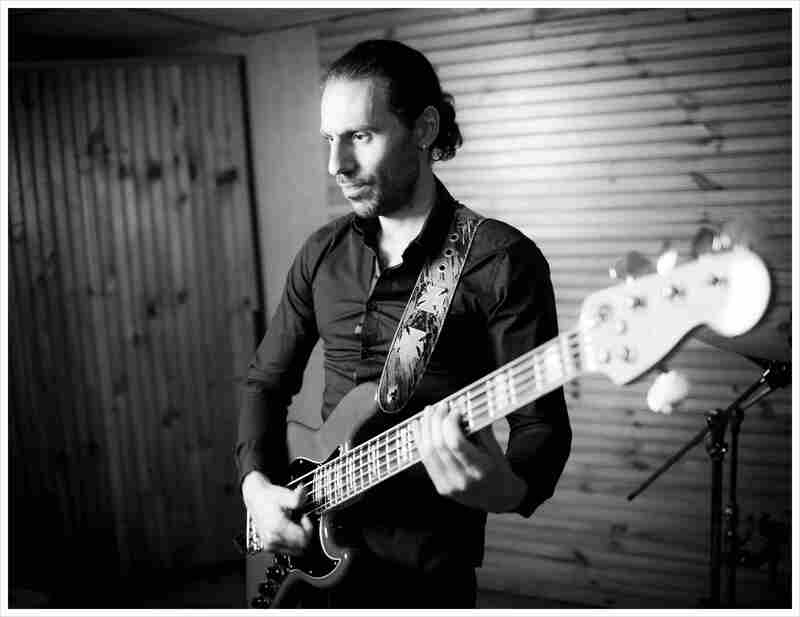 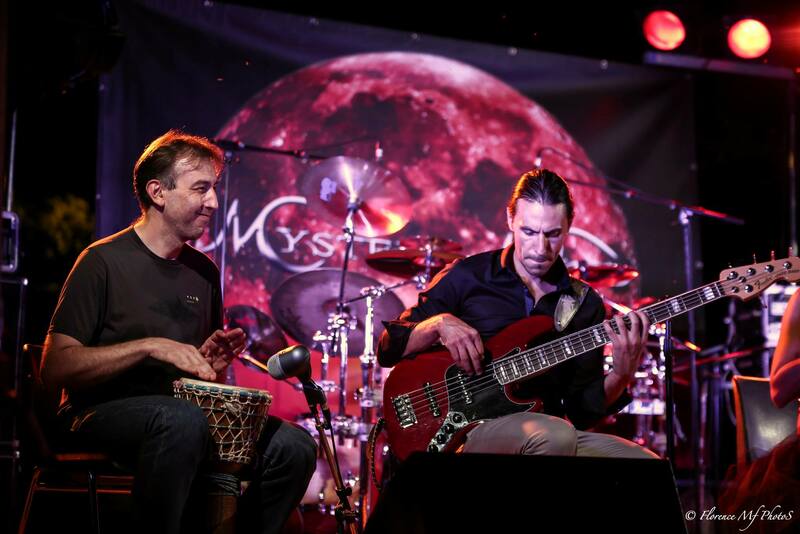 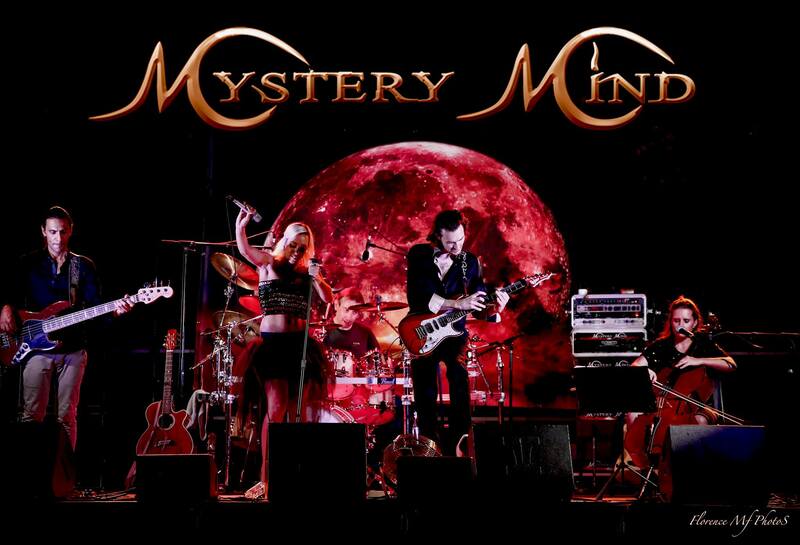 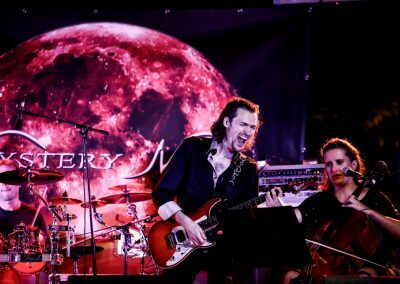 Founded in 2010 by the guitarist and song writer Nicolas Morel, the Mystery Mind project develops a very melodic progressive rock universe that is both complex and accessible, mixing influences of the 70′s (Led Zeppelin, Pink Floyd, Rush, Deep Purple), classical (Bach, Vivaldi, Prokofiev) and rock/metal (Dream Theater, Metallica, Joe Satriani, Steve Vai). 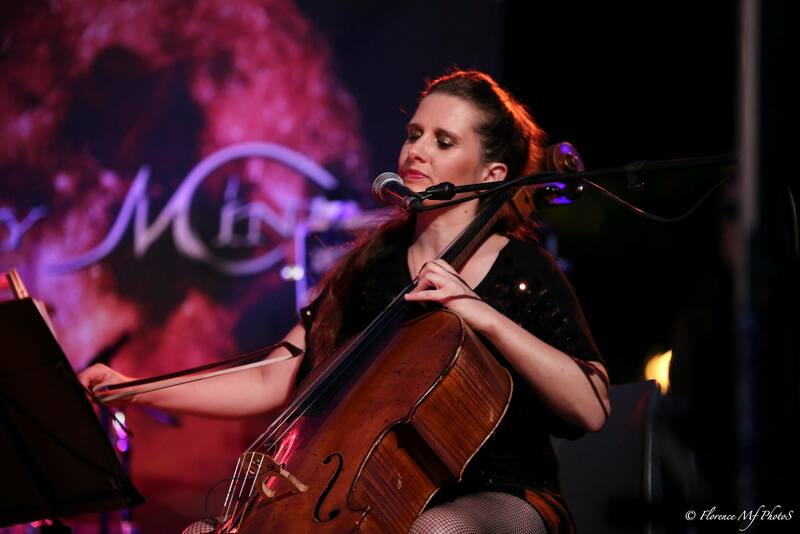 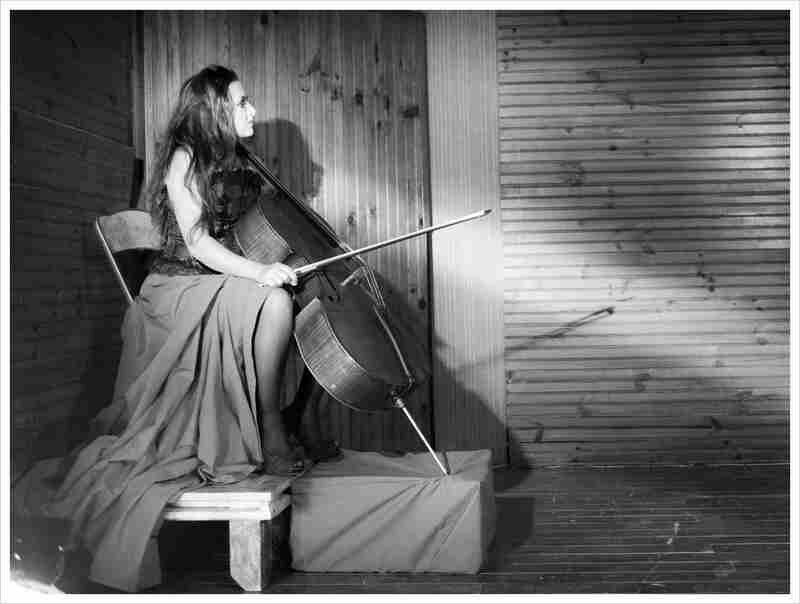 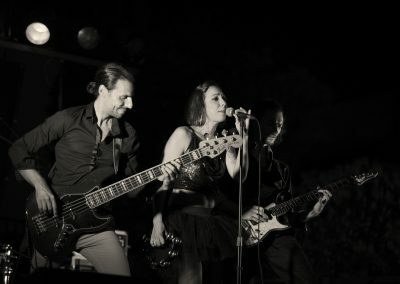 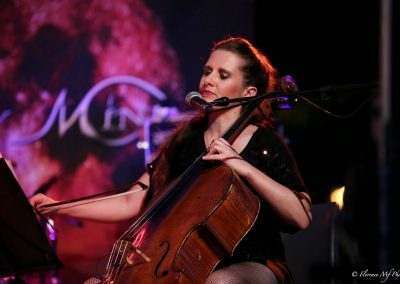 The way the band is composed reflects perfectly well the mix of various genres thanks to the deep voice of a female rock singer blending with the tone of the mezzo-soprano opera singer, the virtuosity and profound feeling of a guitarist accompanied by the enchanting sound of a classical cellist and the foolproof expertise of a bass/drums section in the background. 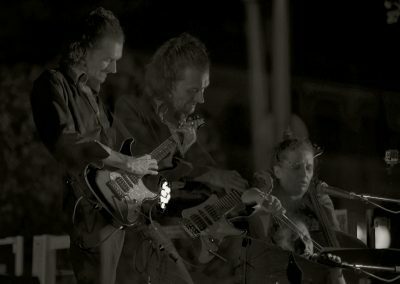 The band has given birth to sublime albums full of power, sweetness, melody and sensitiveness with a succession of parts either sung or instrumental, accoustic or electric. 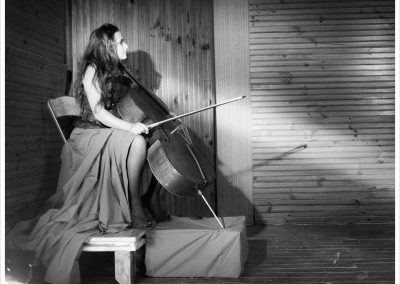 At the end you only wish you could listen to it in a continuous loop.